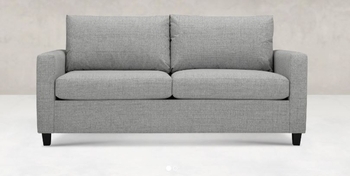 Stylishly relaxed at an apartment-sized scale, Adam is a perfect fit for just about any space – and totally unbeatable when you want to turn that space into an extra bedroom. 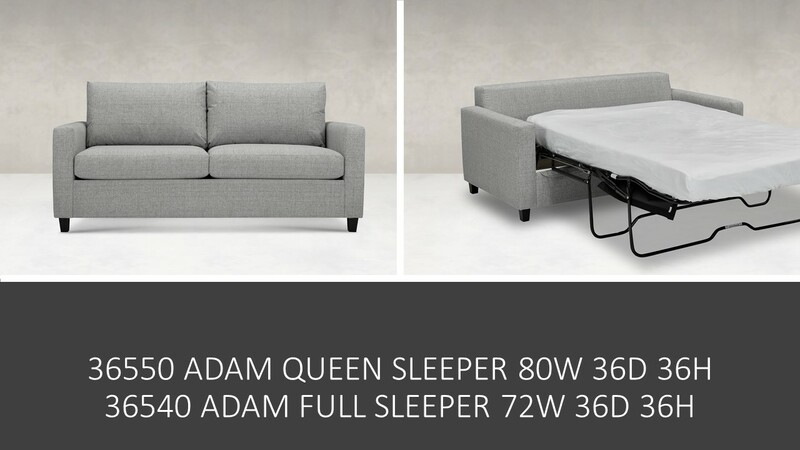 36550 ADAM QUEEN SLEEPER 80IN. 36IN. 36IN.